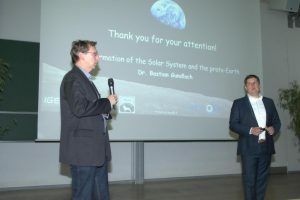 The BSUIN project was presented at this years annual meeting of the German Geophysical Society. 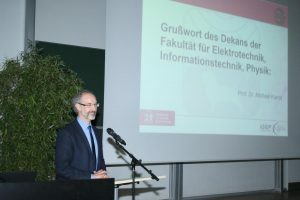 Vera Lay, Stefan Buske (both from TUBAF) and Rüdiger Giese (GFZ Potsdam) actively participated at this well-established conference and promoted the BSUIN project. 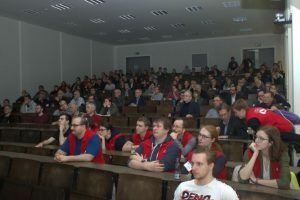 The annual conference took place in Braunschweig on March 4-7 (https://dgg2019.dgg-tagung.de). More than 400 active participants discussed their research in a variety of geophysical and related scientific areas. The main aim of our presentation was to increase the visibility of the BSUIN network especially within the German geophysical community. The team was able to spread the knowledge about the BSUIN project and strengthen the contact to other scientists that partly also do research in underground geosciences and exploration for mining. 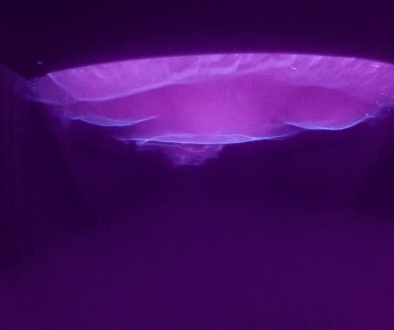 Furthermore, Reiche Zeche in Freiberg – as one of the six underground laboratories (UL) – was presented in more detail. One emphasis was on the existing geophysical data summarized for the characterization of underground facilities (WP2). 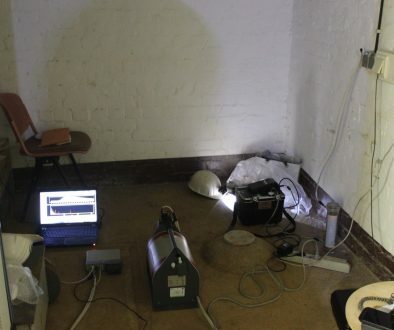 The attractive underground conditions together with challenging and highly interesting geophysical tasks were discussed. The great potential within BSUIN for future cooperation and research were communicated to geophysical scientists. 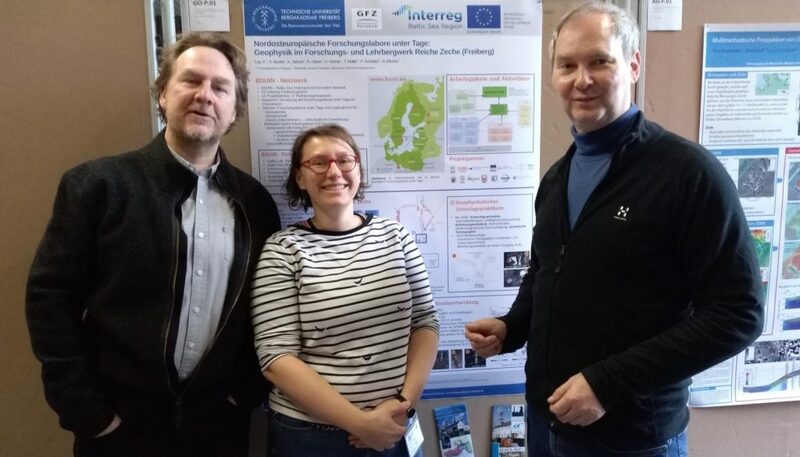 BSUIN poster presented by Stefan Buske and Vera Lay (TU Bergakademie Freiberg,left) and Rüdiger Giese (GFZ Potsdam, right) at the annual conference of the German Geophysical Society in Braunschweig.